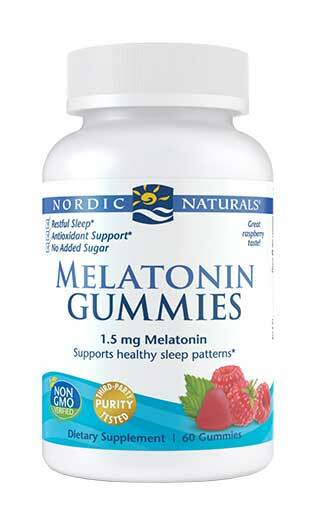 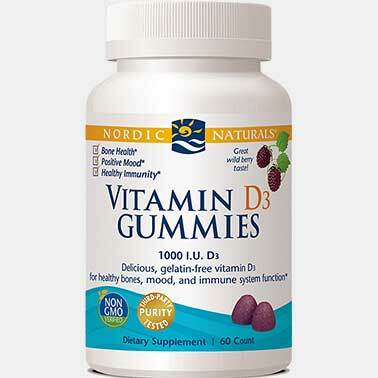 Fall asleep faster, and stay asleep longer with Melatonin Gummies. 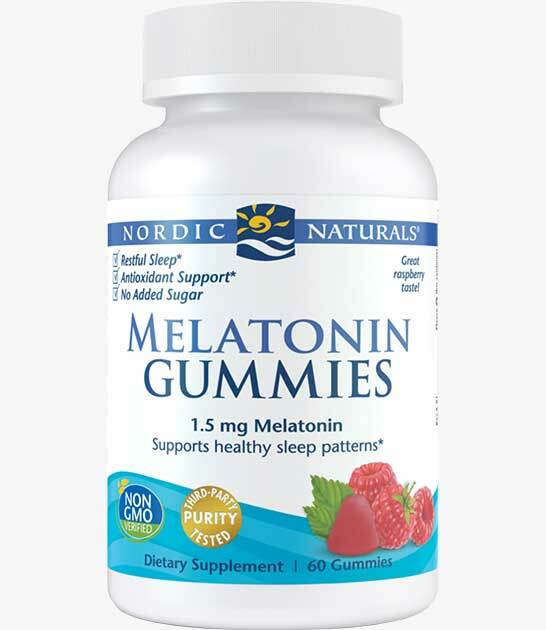 * Melatonin helps synchronize the sleep-wake cycle to a normal, circadian rhythm to facilitate deep sleep throughout the night. 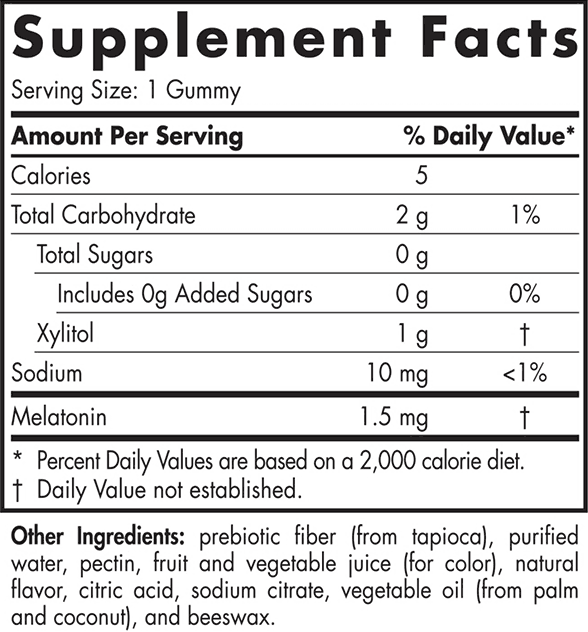 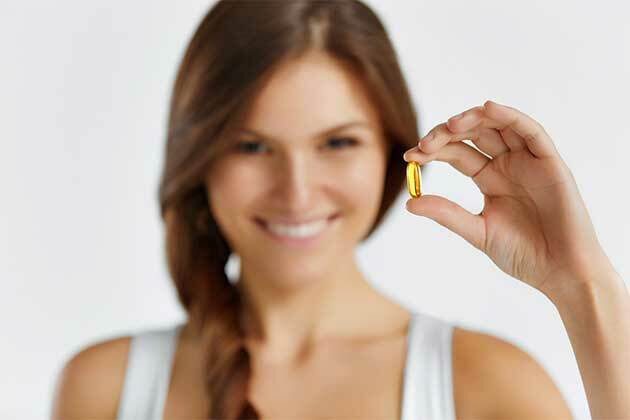 Melatonin also acts as a potent antioxidant, helping to reduce oxidative stress throughout the body. 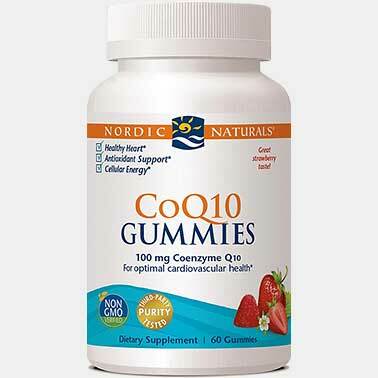 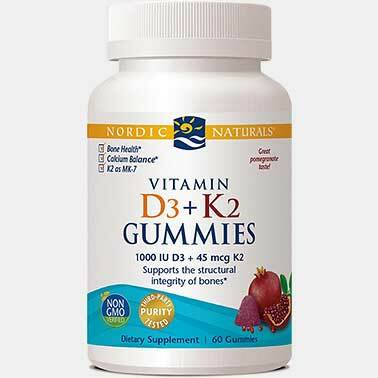 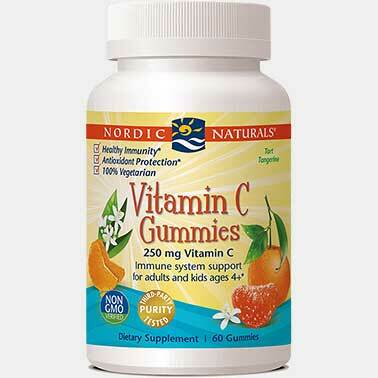 * Sweetened with xylitol, these vegetarian gummies have a great raspberry taste with zero sugar.